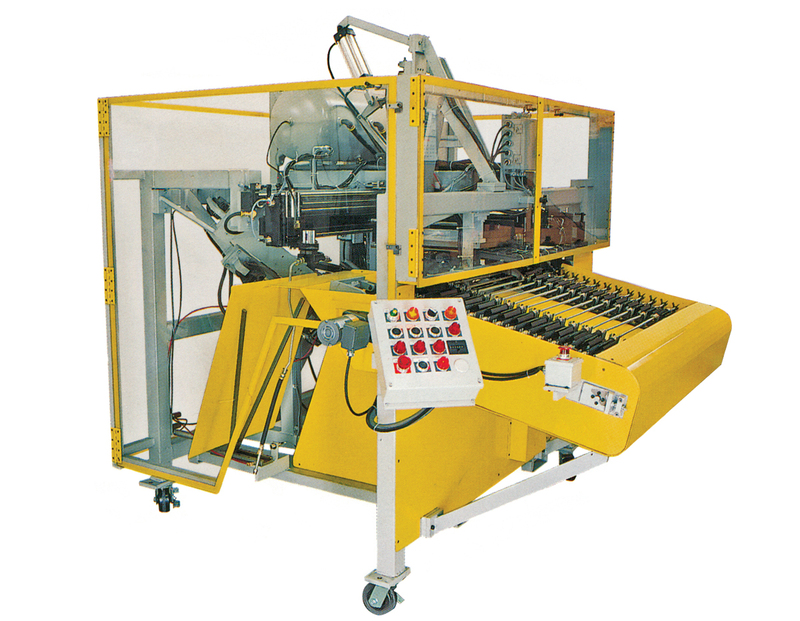 At Excel Machine & Tool, Inc. we can design and build a Semi and Fully Automated Bending Machine to fit your needs. 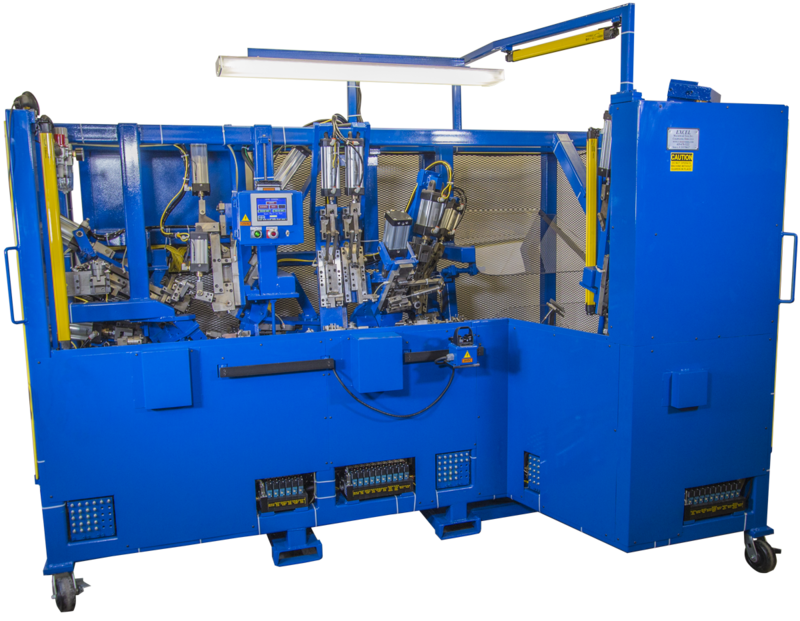 Our machines, modeled in 3D space, are designed to your specifications in an effort to minimize your production costs and maximize your production throughput. 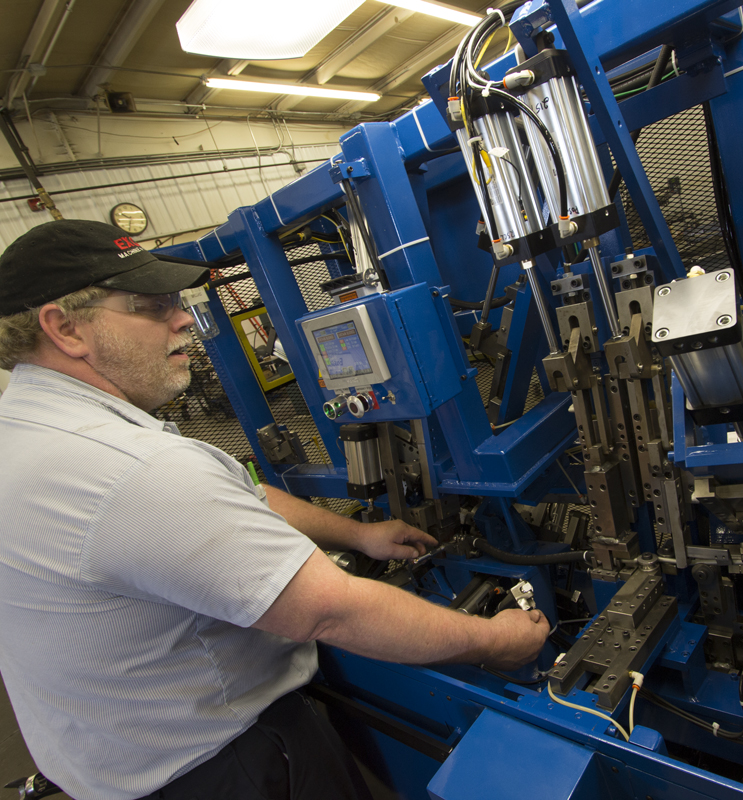 For the parts that you need bent, Excel can design and build a Semi or Fully Automated Bending Machine that will produce your parts with a high level of quality and precision. Costly part defects can be prevented by incorporating POKA -YOKE techniques used to prevent simple human errors. With the use of 3D modeling software, your machine begins to take shape. Starting with a 3D model of your part, bend tooling is designed around your part and a machine base is added. Once the basic design is completed, modifications are made to achieve a small foot print and an ease of operation. Next the electrical, pneumatic and hydraulic components are added into the machine design. The process is completed with the addition of machine guarding. The end result is a complete 3D model of your machine. In the event that the original part print is changed, the original machine design can be reviewed for potential tooling modifications. Major modifications would require the machine to be returned to Excel’s facility. Impact to your production would be minimized by have any new tooling machined and ready to install prior to the actual return of the machine.